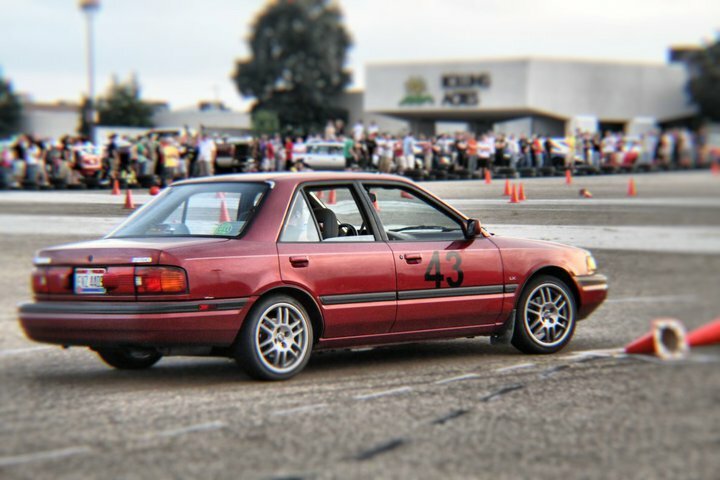 Well my name is jimmy.... i drive a mk4 gti vr6 very similar to TwistdidVr6.... its my baby and love every second im in it... Im a member of Eurovagens and also run the booths and crowd control at superfly... I cant wait for this upcoming season and meeting with all of you... if you have any questions or concerns feel free to send me a message . 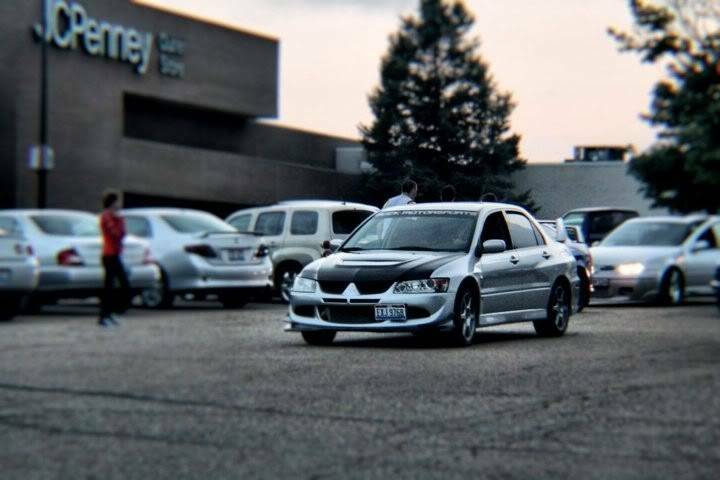 Pic of the car is currently on winter mode!!! 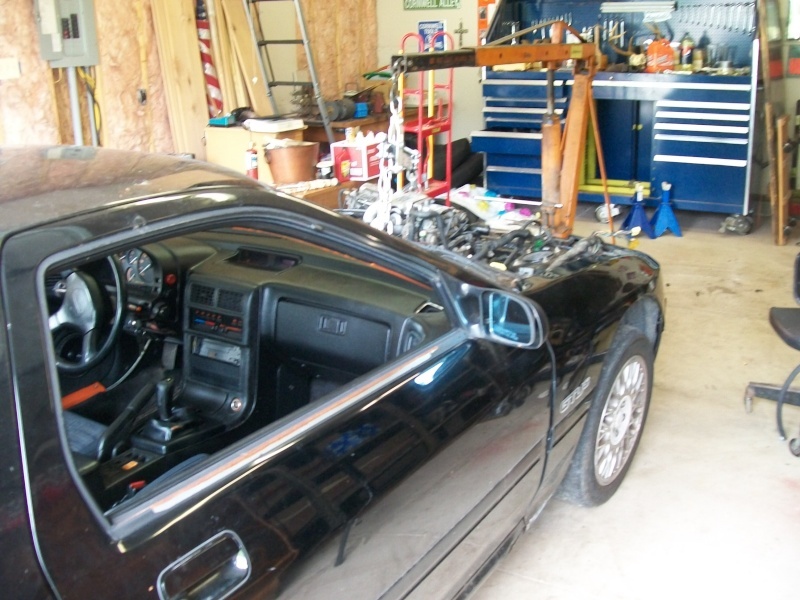 I dont go 4X4 mode at anytime of the year..
romanianladiesman wrote: Blast3r0, Why did you trade the Trans AM? burning too much oil? Just felt like something different. I generally don't keep cars too long. And it never actually burned any oil. Oh i see. I just remember you with that quart of oil going damn, i gotta add more... haha. The are both nice cars. Wait...I didn't really look at the pic. I was under the impression that you had never mounted the 20's but I clearly see grass in the bg so I must have misunderstood. i drove around for about a month with them on. 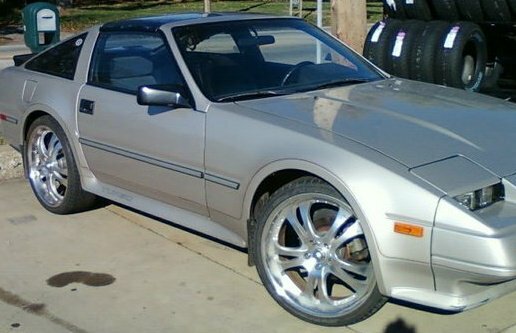 it drives great with the 20s on. Hey, Im Dominick, Look out for me and the team up at RAM this summer. 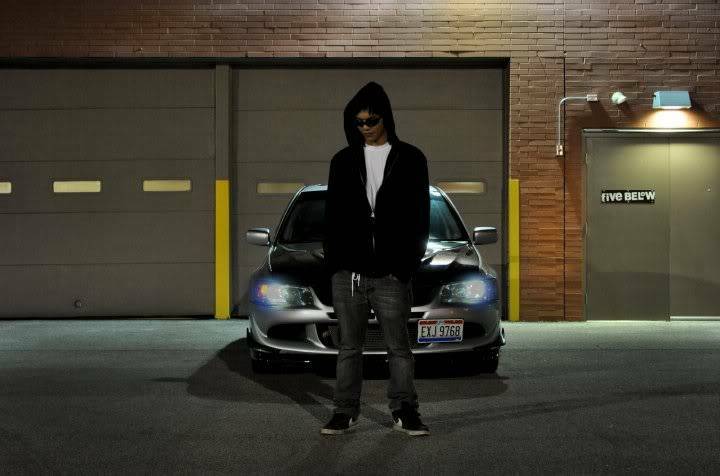 Hey im Vinnie you probly know me from breaking my RX-7 GTUs at AAX constantly. 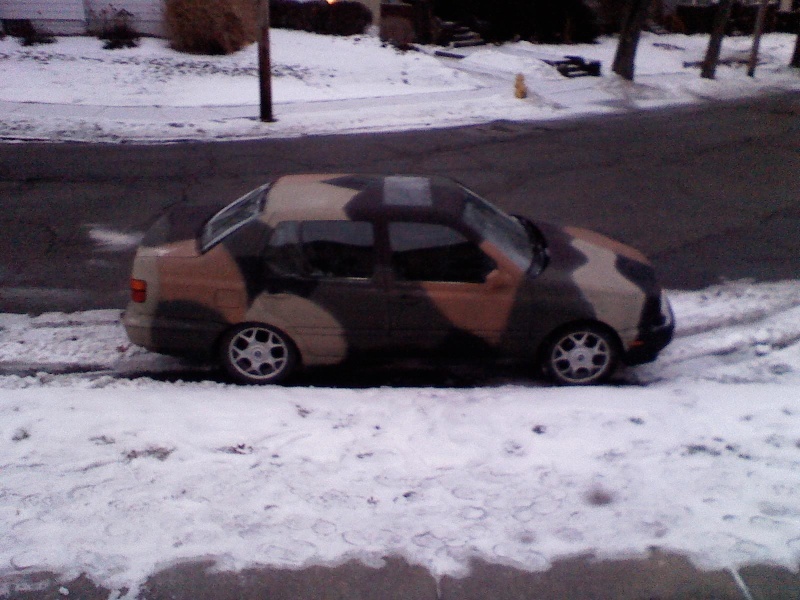 (not my fault it cant take the abuse) But you will probly see my recently acquired camo'd out Jetta MKIII. edit: Also kinda wondering where the camo'd Jetta came from. 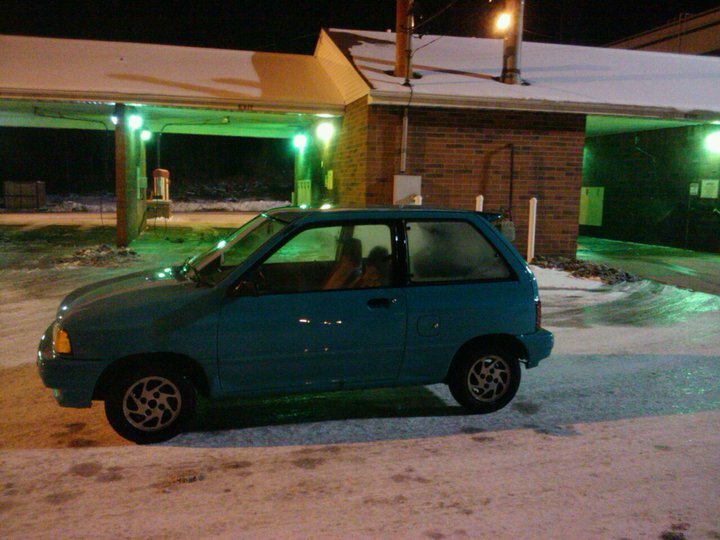 Right now I'm driving this Festiva. I like driving this one, but not in the snow. 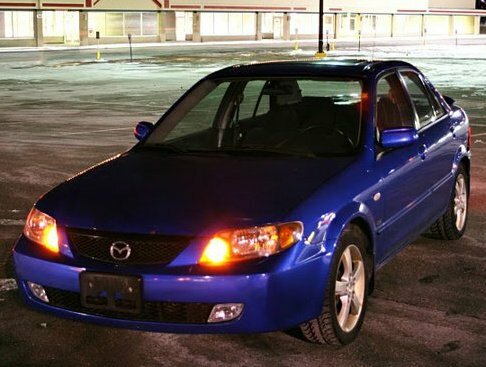 This one is also fun to drive, and is currently for sale or trade. RedLimit835 wrote: Hey, Im Dominick, Look out for me and the team up at RAM this summer. Wouldn't have been me, I was working down in Canton last fall, but I'm up around Akron U now, and the Evos torn down a bit at the moment. Hell ya. Its pretty cool and in great condition. Ill stop up and show you it one day. I bought it off a friend of mine who is a big wig at ECS. codices wrote: Right now I'm driving this Festiva. NICE MSP. What's the price? Does that mean it's fast? No its a 2.slow. I just wanted to get the point across that it is in good condish, and what is done to it was done properly. 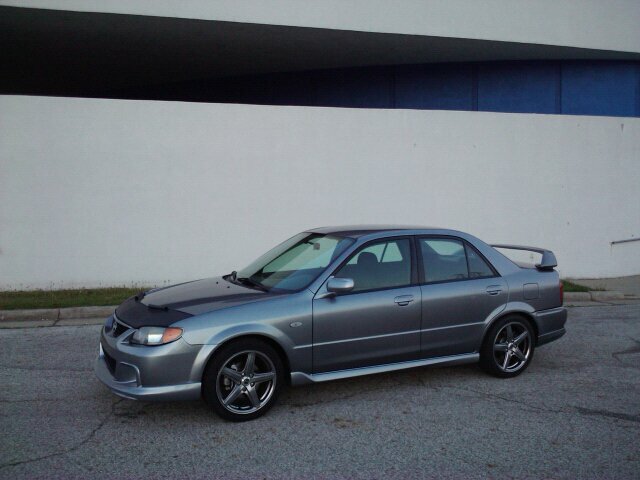 eg: Full Stainless Exhaust, Neuspeed intake, new brakes and lines. Stuff like that. Was the Camo done properly too? It looks pretty good but its not the best thing ever. It was done with rattle cans so you can see the spray pattern on some spots. but he used the more expensive paints. 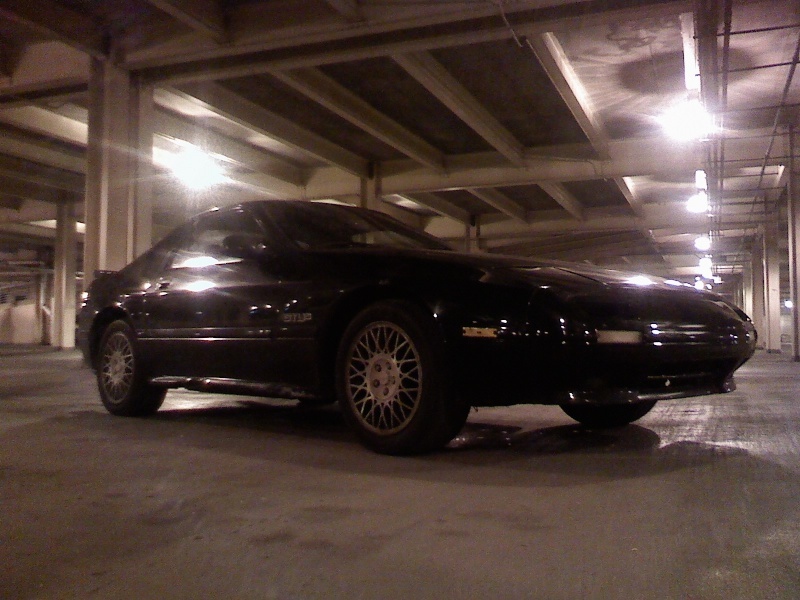 i think im going to touch it up in the spring. Isn't camo supposed to be kinda random/messy though? And I'll be first to say "Hi, Tyler"